Spring is the perfect time for starting a herb garden! At Spectrum Design + Build, we like the idea of growing herbs indoors, where they are “at-the-ready” for cooking and blending. Lots of beginner herb gardens typically start with Basil, Mint, Cilantro, Lemongrass, Parsley, Oregano, and Chives; all easy to grow and frequent cooking herbs. Herbs mainly need good soil and draining to grow, a little sunshine, water, and a minimal amount of organic fertilizers - e.g., coffee grinds and eggshells!!. Feel free to grow herbs right in your backyard or in pots on a deck, but keep in mind that herbs do not want “full” direct sunlight. We recommend you find a little indoor oasis in your home near a window to grow your indoor herb garden. 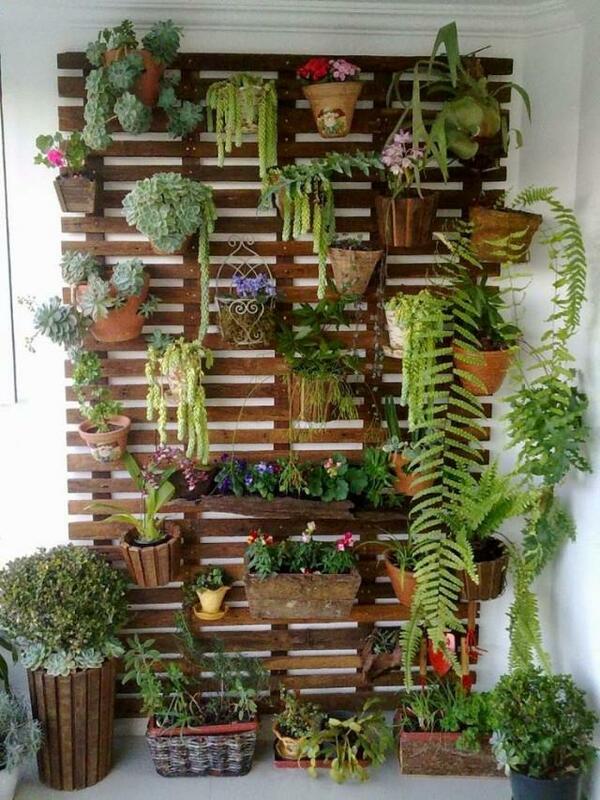 The best part is, you don't need much space or knowledge about gardening to start. All you need to get started are pots, topsoil, and seedling plants! Choose the Right Plants, or Seeds? Plan out the herbs you want to grow based on the ingredients you typically use while cooking and what will be easiest to grow. Starter plants can be ready purchased to yield faster results; however, there is something very satisfying about growing from seed - and kids especially love watching this happen. With seeds, pay particular attention to germination needs, soak seeds in water overnight and only bury ¼” under the top of the soil. Some seeds - like thyme - need to germinate in the light so you cannot bury them. Herbs tend to have a pretty steady and rapid growth period and will be ready in about 2-4 weeks for picking and using in your favorite dish. 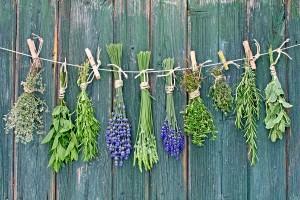 Use herbs whenever you like, but, generally do not use more than one-third of any single stems length. For flowering herbs like lavender, cut the whole stem once it flowers and use the bottom part. Once you start using fresh herbs in your sauces and on your roasts, we promise you will have trouble going back to not growing a handful of your own herbs!